The contemporary IVY LED USB desk lamp captivates any surface lighting application by providing up to 500 lumens of exceptional 80+ CRI light while achieving up to 71 lumens per watt. 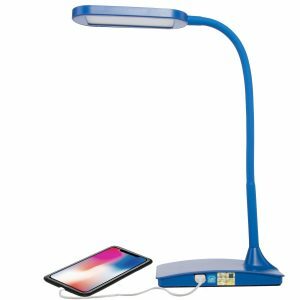 This handy energy saving desk lamp has high efficiency LEDs paired with a secondary diffuser lens to laterally advance the light onto a work area while remaining cool to touch. This desk lamp system is an exceptional option for electrical efficiency, performance, and value. See our Other Listings for more Colors !!! 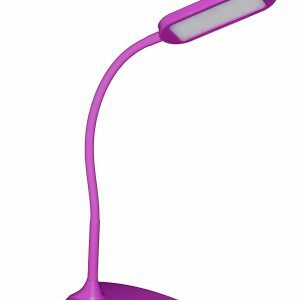 Give new look to your office with the new IVY LED USB Lamp.